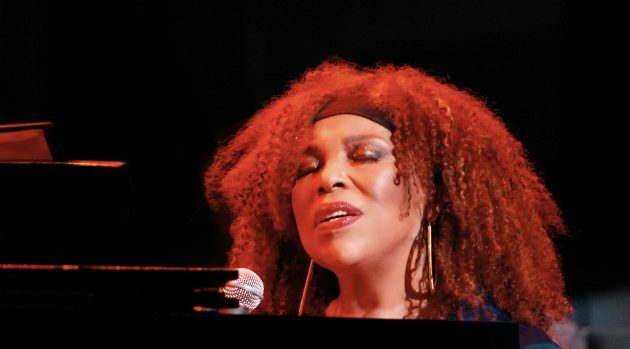 Jeri JonesRoberta Flack is back with her first new single in seven years, “Running,” which is featured in a new documentary about the world’s longest footrace. The song plays over the closing credits of the documentary 3100: Run and Become, about the annual Self-Transcendence 3,100 mile race in New York City. “The lyrics to ‘Running’ speak to where I am now, working to keep going through music,” Flack says. Last month, the 81-year-old singer was honored by the Jazz Foundation of America at its 27th annual fundraising Loft Party in New York City. “Running” is now available on all digital music platforms.